Grape or place on the label? The red wines from Chinon and Bourgueil are made from Cabernet Franc but they don’t often say so: the names of the area and the grower are prominent. Today, the wine laws allow the label to name the grape as well. Until recently, it was actually forbidden for most Appellation d’Origine Contrôlée (AOC) wines, but it is still not common. The reason for this is buried deep in the French wine laws. The whole point of the laws is to defend authenticity. The wine producer needs protection against fraudulent use of his or her identity. As everywhere, the law comes down hard on those who pretend their wine is someone else’s – stealing the ID of, say, Château X. In France (and nearly all wine countries have followed France down this road) the law goes further. It recognises that Bourgueil, for example, is a valuable name: wine from there is highly thought-of, and the name on the label commands a higher price than wine from lesser villages. A wine from Bourgueil must, if it is to carry the coveted name, stick to the rules as laid down in the AOC regulations. This of course protects the consumer as well as the producer. Many AOC rules go further into details like pruning, picking dates and bottling. Some wine zones also taste and appraise wines. But the big four are those noted above. So you can be pretty certain that a French wine with AOC/Appellation Contrôlée on the label is what it says it is. And that the grapes are grown, and the wine made, to an approved “recipe”. Broadly put, an AOC guarantees origin, not quality. The reputation of the producer is all-important: within the rules, there’s wide scope for some winemakers to make splendid wine and others to turn out boring, indifferent bottles. Both will have the appellation on the label, but within every appellation some vineyards are better than others – and the bigger the wine zone the wider the variation. The law sets the minimum standards: it does not – cannot – guarantee excellence. Finding that is down to you the consumer and your wine merchant. The Italians, more particularly the Tuscans, say they thought of it first… In 1716 the Duke of Tuscany made a law stating which villages Chianti could come from. The list of top vineyards in Tokaji, Hungary, dates from a royal decree of 1737. In Portugal, lawmakers set out the borders of the Port country in 1756. French wine districts began to define their zones at the end of the 19th century, and the French national AOC system dates from 1935. Does authentic mean old-fashioned? Critics of the French (and other nations’) quality-wine systems complain that the rules set wines in stone: you have to make your wine the way your grandfather did, and experiments with new grapes or techniques are forbidden. 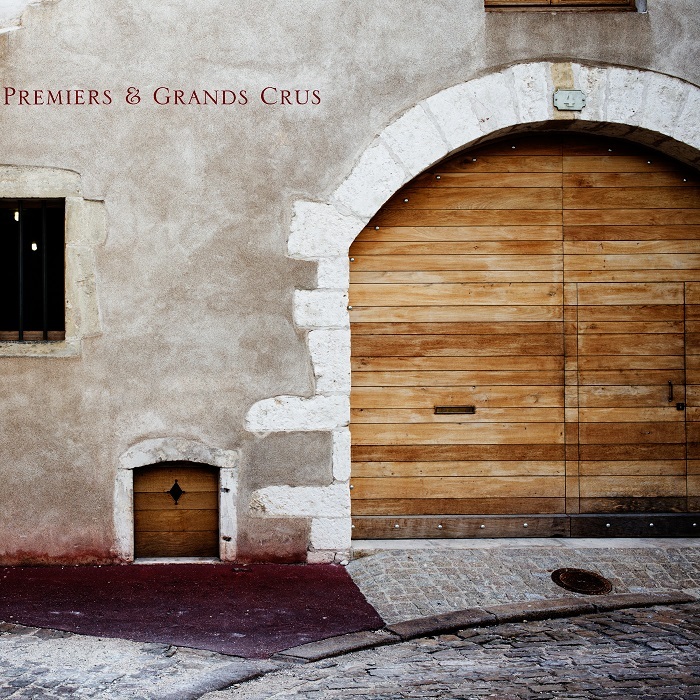 In truth, there are ways for a freethinking winemaker to sidestep the rules – for instance by “demoting” their wines to the lesser, but freer, quality level formerly known as Vins de Pays (in modern Euro-speak, Indication Géographique Protégée or IGP) and build a reputation unfettered by the terms of the local AOC. AOP – Appellation d’Origine Protégée – is the updated term for AOC in the 2009 European Union wine law reforms. You’ll see either AOP or AOC on the label. IGP – Indication Géographique Protégée – replaces Vin de Pays. Much as I hate them, we might be better off just having brands. The same grape produces completely different tasting wines in different parts of the world. Admittedly I haven’t got the greatest palate in the world but there are wines from the same mini-region of Burgundy that are hugely different. So go for the producer I say. One thing I’ve noticed since French AOC/AOP laws started to allow the use of grape names on labels is which areas that is more common. For example, I’ve seen many Cahors wines include “Malbec” on the label, probably because Malbec has a cache in certain markets, especially North America. On the other hand, I’m not sure I’ve seen any Chinon or Bourgueil wines with Cabernet Franc on the label. As the article states, there is no reason why Chinon or Bourgeuil could not also advertise the grape variety, but it rarely happens because that grape variety has little cachet outside the Loire, unlike Malbec which, as Mr Rossi indicates, has a wider and more international profile. If Cabernet Franc were to find itself in vogue (not an impossible conceit), probably driven by examples from outside its Loire homeland, then I have no doubt that the more outward-looking producers would leverage the profile of the grape variety on their labels as well.